The first recording has been released, so listeners can already enjoy the first fruits of this collaboration as well as live concert performances. The next opportunity will be the concerts on 7 – 9 June, featuring Tchaikovsky’s famed Piano Concerto No. 1 in B Flat Minor, op. 23. 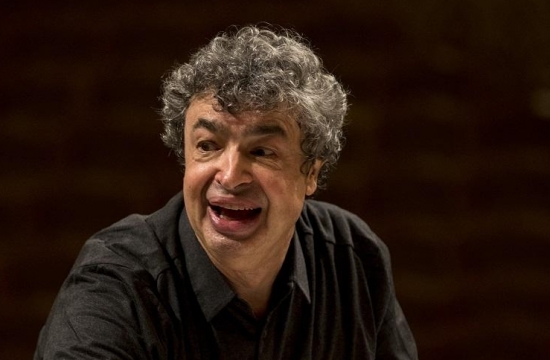 Semyon Bychkov has had an emotional bond with Tchaikovsky’s music from an early age, but the right moment for this meeting of minds has only just arrived. Chance, or perhaps one might say a sign, played a role in this. 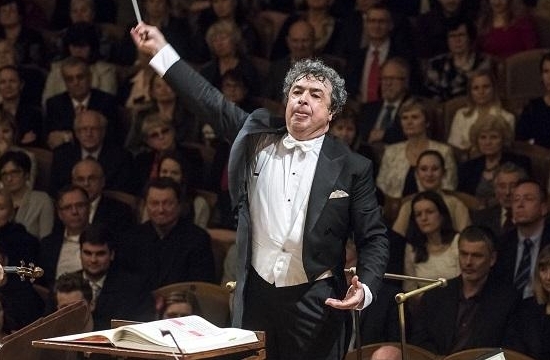 About a month after the conductor planned the first concerts of his Beloved Friend: Tchaikovsky project with the New York Philharmonic and other foreign orchestras, the offer came from the Czech Philharmonic and the Decca label. 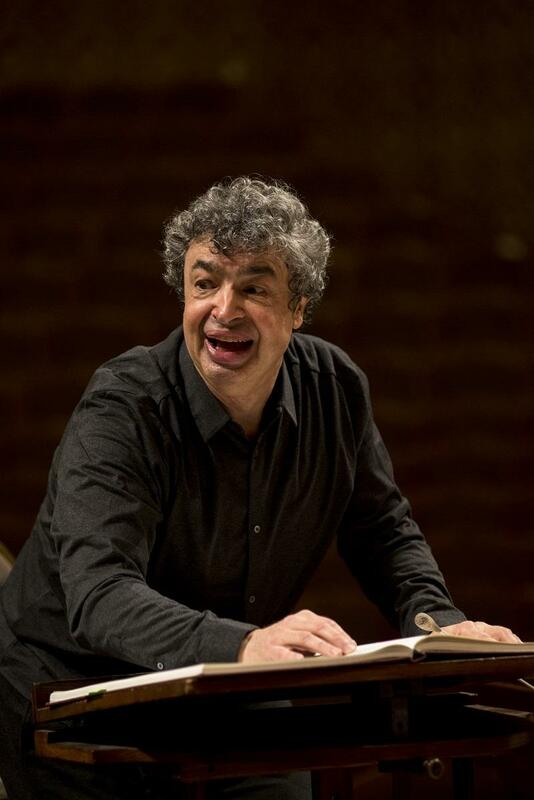 Bychkov gave the go-ahead and became the artistic director of this large-scale project, which is being realized, as he puts it, “slowly, the old-fashioned way”. 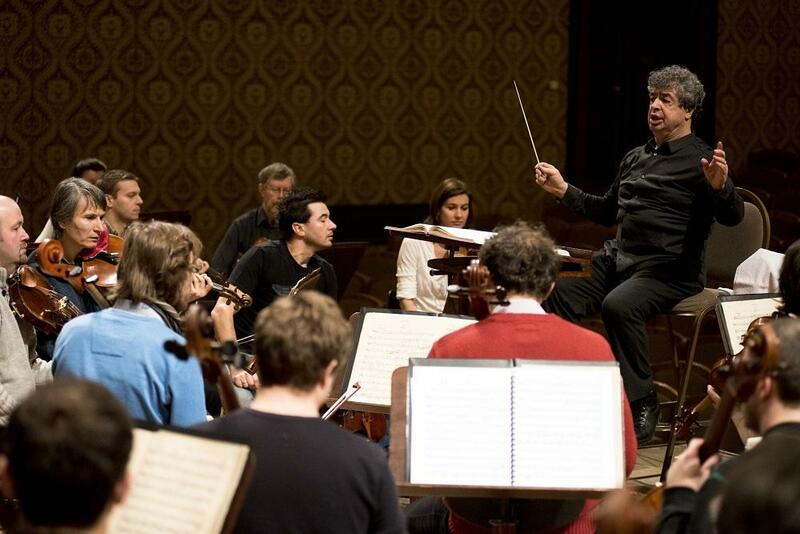 First, the orchestra is rehearsing selected works for live performances, then it sets them aside and returns to them after some time, in order to record them in the studio. 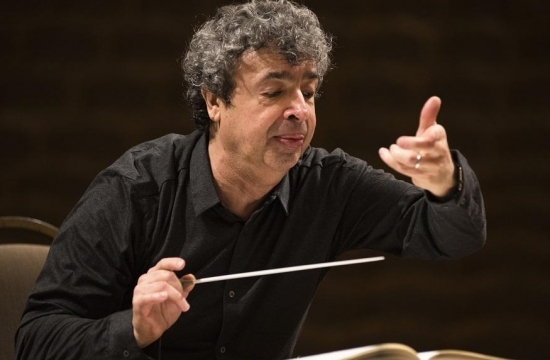 According to Bychkov, one cannot go about playing Tchaikovsky in the same way that one plays the works of Antonín Dvořák, which the players of the Czech Philharmonic have ingrained, because if these works, many of which are quite famous, are to be recorded again, there must be a reason for doing so, and the recording must be of the highest quality. 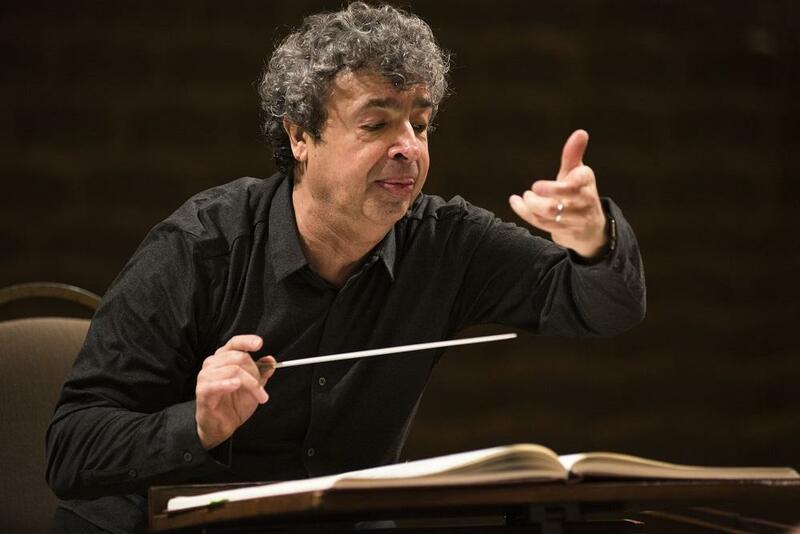 For the orchestra, it is an opportunity for an encounter with a power artistic personality, whose characteristics include emotional depth, thoroughness, knowledge, and an extraordinary feel for musical structure. How would you describe the music of Tchaikovsky? His music is very much loved all over the world. But it is also attacked by some people who find it too hysterical or perhaps too sweet; they think it contains only beautiful melodies and lacks form. This is untrue. They don’t know the music very well, and they don’t know what is written in the score. 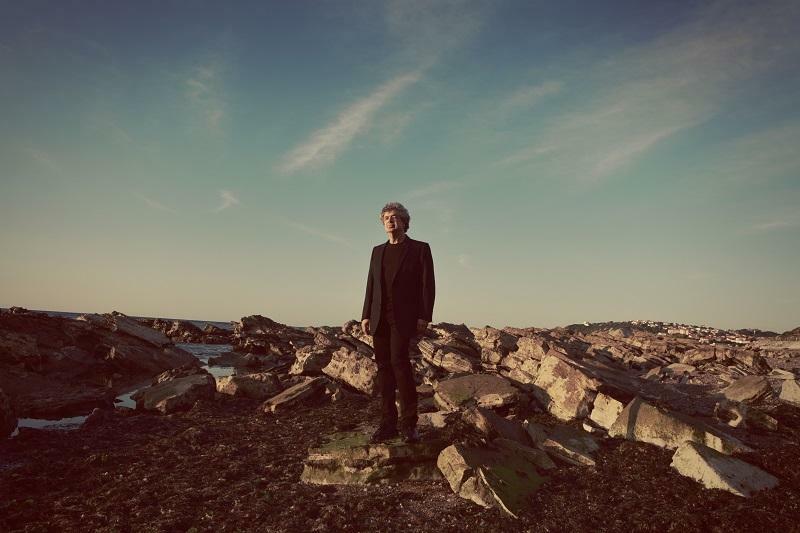 When we play his music just keeping his beautiful melodies in mind, it even brings some people to tears because they are very touched by it, but if you REALLY know what is inside the music, then you see its complexity, polyphony, and rhythm, or the way ideas are varied when they recur, like Wagner’s leitmotifs. It is also very important that Tchaikovsky’s music is romantic in spirit but very classical in structure. We can see the same in Beethoven, who composed classical music in a very romantic way. We need both. We need romantic spirit in Beethoven and classicism in Tchaikovsky. What helped you the most with understanding Tchaikovsky as a person and a composer? First of all, I have always loved Tchaikovsky’s music. I first studied Pathetique when I was fifteen years old and, I conducted a production of Eugene Onegin when I was nineteen. And, of course, the only reason why that happened was because I loved his music. You look at music differently when you are young, later on comes your experience and research, studying the composer, his style, his world. I have read Tchaikovsky’s letters for instance. Letters are always very interesting because they are private and frequently confessions of a sort. You discover through them something quite important: that the man and the music are the same. He was in life as he was in his music. There are the same elements: drama, passion, beauty, suffering, joy. I find the way you interpret Tchaikovsky’s Pathétique very interesting, because instead of playing it as a reconciliation with the death, you see it as a revolt. Could you explain this? I’ll tell you how I came to this idea. When I was growing up this symphony – and especially the ending – was understood to be a work of resignation. But Tchaikovsky was only 53 years old when he wrote it, and he was healthy. The official version of his death is that it was caused by cholera. In my opinion, that’s impossible because if there is cholera, then it’s an epidemic. And there wasn’t any epidemic. At Tchaikovsky’s funeral the coffin was open, and people came to kiss his forehead. This would never have happened had it been cholera. People would have been frightened to touch his body for fear of being infected. So what is your theory about Tchaikovsky’s death? When I was younger, everyone in musical circles believed he committed suicide because he had a relationship with a young man who was a member of an aristocratic family. The father of this young man wrote a letter to the tsar to complain, threatening to make the relationship public. They say that there was a court of honor, and Tchaikovsky was given two options: either to take his own life or to have his name destroyed. Of course, we know even the brother of the tsar was a homosexual, and many other noble people were too, but with Tchaikovsky there was suddenly a risk of a scandal and punishment. I don’t know if it was suicide, but I can’t imagine a 53 year old person accepting the idea of dying. Also if you look at the score, there are no signs of yielding to death. There is a fight against it. For example, the tempo of the coda of the last movement is andante, not adagio. The accents are very violent and there is no sign of resignation. To this day, people are still trying to prove which version is the truth. 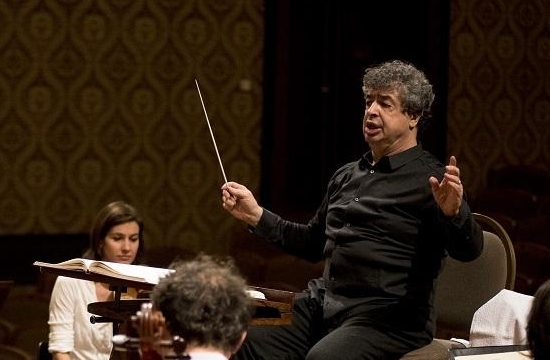 In your opinion, there is a combination of Eastern and Western tradition in the Czech Philharmonic. Would it be possible to describe it in detail? That is difficult to do because it is a question of culture that is connected to the nation’s history and temperament. The history of your country is rooted in Eastern Europe but has been dominated by the West. 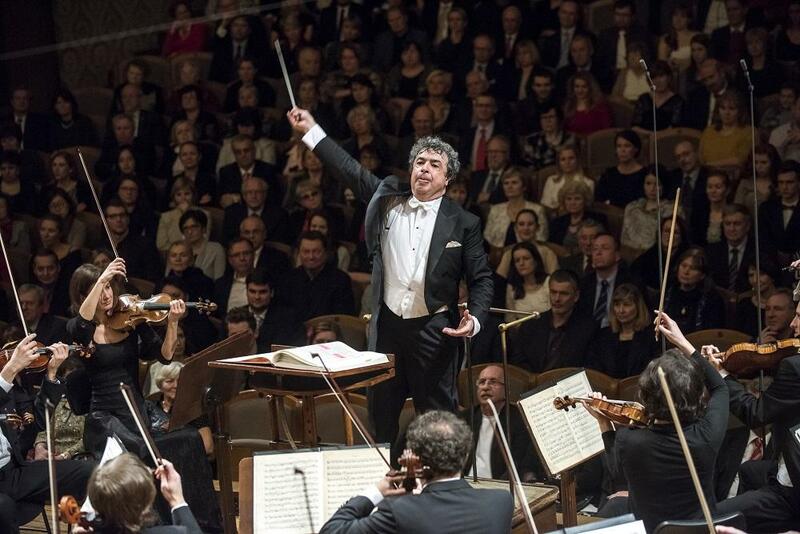 When I had to decide whether I wanted to do the project with the Czech Philharmonic, I was fascinated by the idea of this Orchestra combining Western tradition with its Slavic soul. I immediately felt there was a very interesting combination. And everything we’ve done so far together confirms that this was a good decision and that I was right to make it. Is this because there is a connection between East and West in Tchaikovsky’s music, too? When we talk about Tchaikovsky, it is well known that he was often criticized by his Russian colleagues for not being Russian enough while, at the same time, he was criticized in the West for being too Russian. Russia has always struggled to decide where it belongs – with the East or the West? Russia’s cultural tendency has been to be a part of the West, starting with Peter the Great and his reorganization of the government based on Western models. But this was difficult because people wanted to keep to their traditions, and he imposed the new ways on them. That cost many lives. What I am trying to say is that this inner conflict has always existed in the Russian nation. In the 19th century, the composers of the Mighty Five wanted Russian music based on folk music. While Tchaikovsky felt exactly the same way, he also knew that they needed to learn how to be professional as composers. For me, Tchaikovsky is unmistakably Russian. 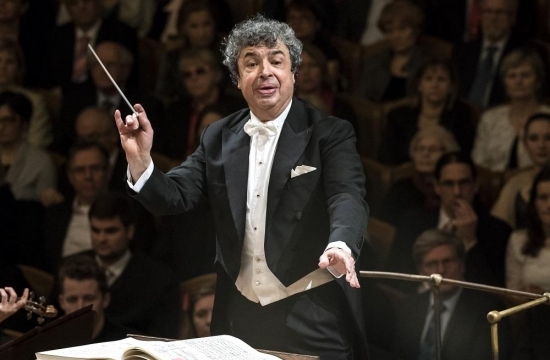 What about the sound of the Czech Philharmonic, what do you find Eastern and what Western? Let’s start with the sound of the strings: on the one hand, it’s very close to the strings in St. Petersburg, while it also reminiscent of the Vienna strings. The sound of the woodwind instruments is similar both to the French and German sound. All this makes the orchestra’s interpretations of Tchaikovsky very interesting. I was wondering about the dynamic indications in Tchaikovsky’s music. Sometimes there are very strong indications like five pianos or six fortes. How do you deal with that? It’s just architecture. If you have three fortes, they should not sound as strong as six. It’s a matter of organizing the relationships within the architecture, which means that the softest dynamics have to start from nothing. These days, we all tend to be too loud. How do you like the acoustics in the Dvořák Hall? I absolutely love this hall! It has an extremely beautiful sound, which is very good for orchestras and very suitable for this kind of music. You collaborate with the Katia and Marielle Labèque piano duo. One of them is your wife, and the other her sister. 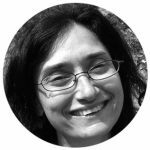 What is it like collaborating with your family? That’s chamber music. The two sisters have been playing together all their lives. They aren’t twins, but when they’re playing, you would think they are. It’s quite unique. It’s the same when there are three of us. We feel, know, and love each other. Not only in our private lives, but also as musicians. Some musician who have been playing chamber music for many years say that sometimes it’s even worse than being married. Of course it is! There are quarrels and fights, but it’s worth it because once you’ve been through it all, quality is what results. The Tchaikovsky recording project is going to be finished in 2019. 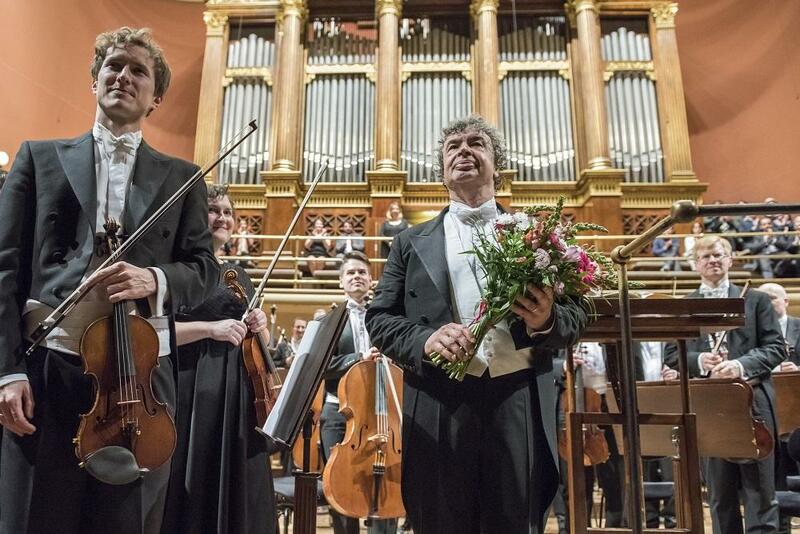 Have you already thought about other projects you would like to do with the Czech Philharmonic? Yes, I have, but I’m not going to tell you about it now. When you assume that Article simply must share.